Just weeks after the announcement of the Canon 500D, Nikon has unveiled a likely competitor in the Nikon D5000. Following the announcement of the Canon 500D, Nikon has unveiled a likely competitor in the Nikon D5000. The two models feature HD video shooting among their headline features, though the new D5000 also incorporates a tilt-and-swivel LCD screen – a first on a Nikon DSLR. This pivots from the bottom of the camera and can be rotated for high or low level shooting, or turned in towards the body for protection. Pitched between the existing D60 and D90 models, many of the new camera’s specifications closely resemble the latter model. 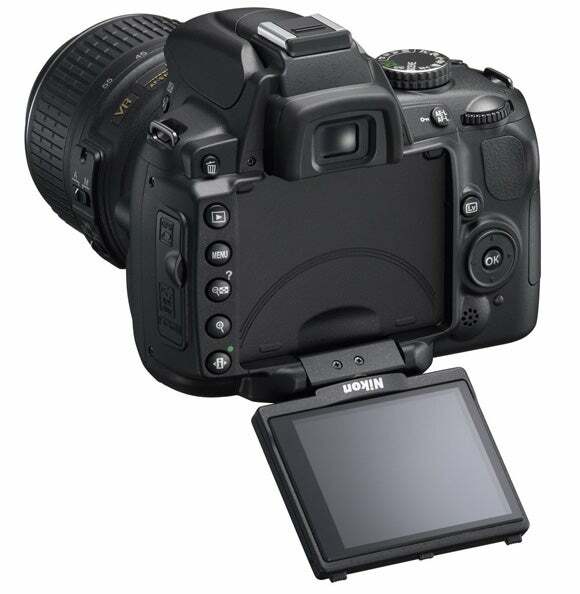 A 12.3MP CMOS sensor captures images, while Nikon’s Expeed engine handles operation and processing. As with the D90, the D-movie function allows video capture at 720p, at a rate of 24fps. This has been complemented with a HDMI output, as well as a built-in microphone for mono audio recording. Elsewhere, the 11-point AF system includes a single cross-type sensor for precise autofocusing, while a sensitivity range of ISO 200-3200 may also be boosted to ISO 100 and 6400. Continuous shooting is offered at up to 4 fps, rather than 5fps on the D90 and 3fps on the D60. 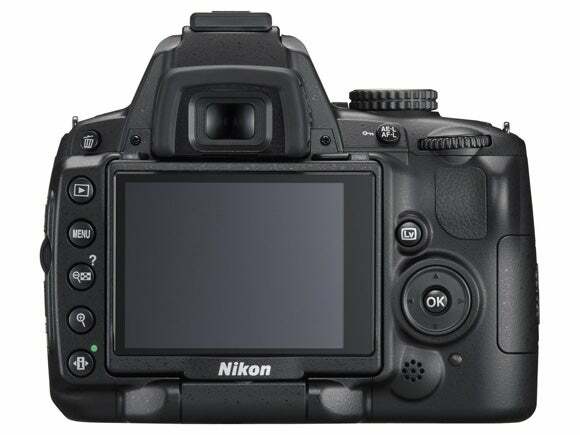 Many other technologies present in recent Nikon DSLRs are included in the new model. Among these is Dust Reduction to keep the sensor area clean, Nikon’s Scene Recognition system, and Active D-lighting for bringing out detail in shadow and highlight areas. The Nikon D5000 will be available on 1st May, with a body only RRP of £719.99, or as a kit with the 18-55mm VR lens at £799.